Mistakenly, people tend to see the NJI as just a professional organisation for yards that build new boats. At least as many of our affiliated businesses focus on maintenance and repair, mooring hire and winter storage facilities, and the sale of parts, components and accessories for your boat. 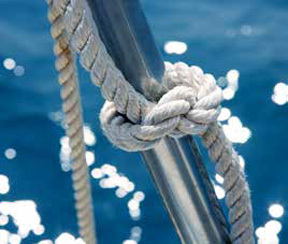 With the same care for quality and a passion for your boat.